Do you want to kick-start your career in one of the world’s largest consumer goods companies? Every day, two billion people in 190 countries buy and use our products including Persil, Dove, Magnum, Hellman’s, Marmite and Lynx. At Unilever, we give you the skills and support you need to unlock a bright future that’s full of opportunities and new experiences. We offer different apprenticeships to take your career in exciting directions in Business, Technology, Science, Supply Chain. Our apprentices receive lots of hands-on training from experienced professionals and are given real responsibility to help deliver innovative ways to meet the everyday needs for nutrition, hygiene and personal care. We look for individuals with plenty of drive and self-motivation that can bring a new perspective and fresh way of thinking to our business. You’ll need excellent communication and teamwork skills and know how to organise a varied workload. You’ll be able to contribute ideas, solve problems and think for yourself. The application is simple and starts online where you’ll tell us about your experiences, activities, interests, education and career aspirations. From there, we’ll be in touch to guide you through each step of the way. With more than 400 brands focused on health and wellbeing, no company touches so many people’s lives in so many different ways. Our portfolio ranges from nutritionally balanced foods to indulgent ice creams, affordable soaps, luxurious shampoos and everyday household care products. We produce world-leading brands including Lipton, Knorr, Dove, Axe, Hellmann’s and Omo, alongside trusted local names such as Blue Band, Pureit and Suave. For us, sustainability is integral to how we do business. With 7 billion people on our planet, the earth’s resources can be strained. This means sustainable growth is the only acceptable model of growth for our business. The Unilever Sustainable Living Plan sets out to decouple our growth from our environmental impact, while at the same time increasing our positive social impact. Our Plan has three big goals that by 2020 will enable us to: – Help more than a billion people to improve their health and well-being. – Halve the environmental footprint of our products. – Source 100% of our agricultural raw materials sustainably and enhance the livelihoods of people across our value chain. We believe that as a business we have a responsibility to our consumers and to the communities in which we have a presence. Around the world we invest in local economies and develop people’s skills inside and outside of Unilever. And through our business and brands, we run a range of programmes to promote hygiene, nutrition, empowerment and environmental awareness. 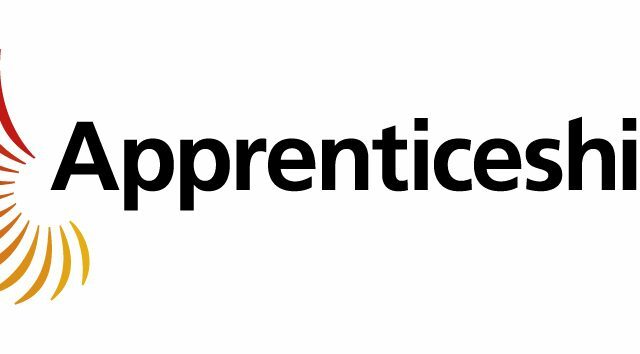 Our Apprenticeship Programmes offer a great route into a varied and exciting career with TUI Group. Whether you join us a Retail Apprentice or an Engineering Apprentice with the airline , we’ll offer you heaps of support and encouragement – and all the opportunity you need to take your future where you like. All you need to do is show us that you’re serious about working hard, being an important member of our team – doing whatever it takes to make our customers happy.